We are exporting finest Japanese industrial/musical related products worldwide. Dai-Show Corporation is business coordinator between Japan and you! We are exporting and importing the guitars and its relative products. For export business, we have 2 lines business which are Japanese made vintage guitars and new guitars. 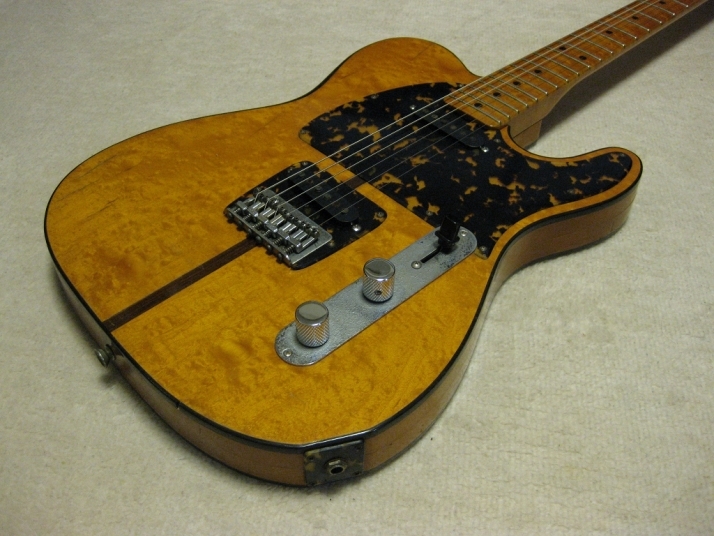 For Japanese vintage guitars, we have a special WEB site (http://www.music-trade.co.jp). We are exporting about 300 units guitar anually. We are also exporting the small spare parts for those vintage guitars, also Japnese made new guitar parts. We stocked always about 200 units of 60-80's made Japanese Vintage guitars. Some of them are collection for our shop. We are offering some for overseas JV fans. We have exported over 50 countires. 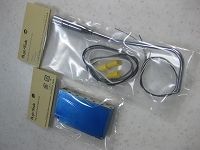 Gotoh Pick Ups is located in Nagano, Japan. Maybe, you could remember the pick ups of TOKAI LS guitars in 70's. Now, we re-organized the production range and introduce this historical brand. We developped several own designed guitar parts as Music-Trade Brand. We are adding more items one by one. copyright©2012 Dai-Show Corporation all rights reserved.